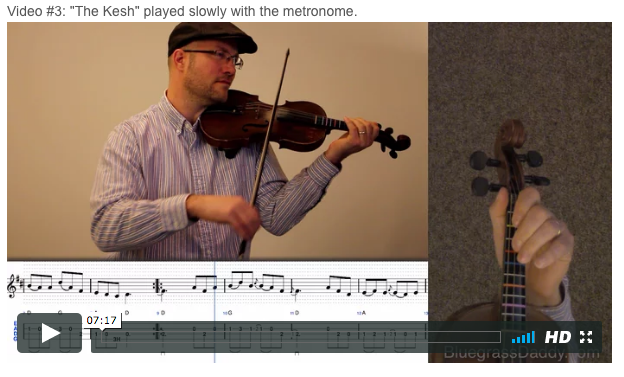 This is an online fiddle lesson for the celtic tune "The Kesh." cytotec available canada http://yourphonesexgirl.com/?p=189 BluegrassDaddy.com is your best source for Bluegrass, Old Time, Celtic, Gospel, and Country fiddle lessons! Video #1: Here is a video of my daughter playing "The Kesh." 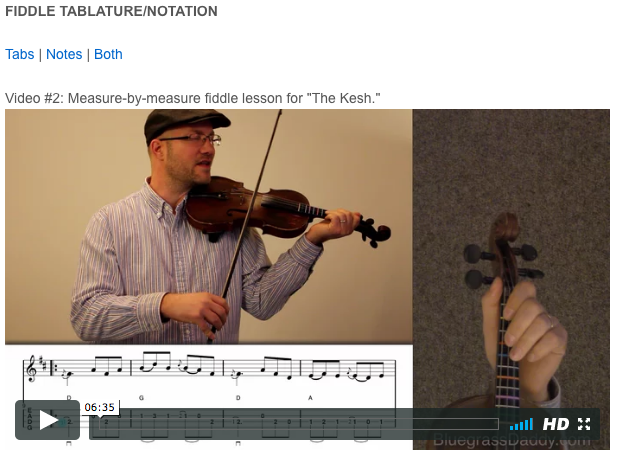 Posted in Celtic, Intermediate	Tagged with: "The Kesh" "The Kesh Jig" "celtic fiddle lesson" "online fiddle lesson" "BluegrassDaddy" "John Cockman"
This topic contains 6 replies, has 6 voices, and was last updated by John Cockman 1 year ago. 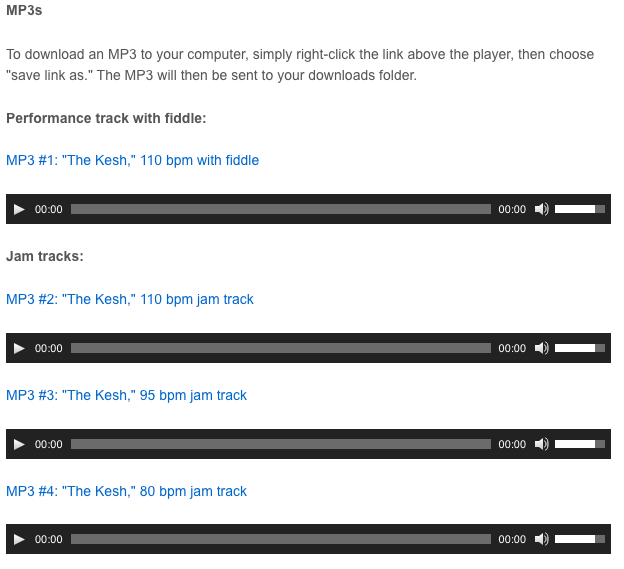 This is a great old celtic session tune called The Kesh or The Kesh Jig. Awesome. Have to learn this one. thanks John for putting this on. Arwen did a great job of playing. She makes it look so easy! 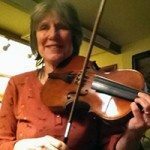 Looks to me like she was born with a fiddle in her hand! Nice playing…nice lesson! My style of music… and nicely played by Arwen. Just the tempo I like. Love the backing track! Nice work Arwen. I’ve been wanting to learn this one. I love your flicks (maybe they have a more official name). John – at the end of this your daughter plays a few measures to close this song out. Can you put these up for me please?